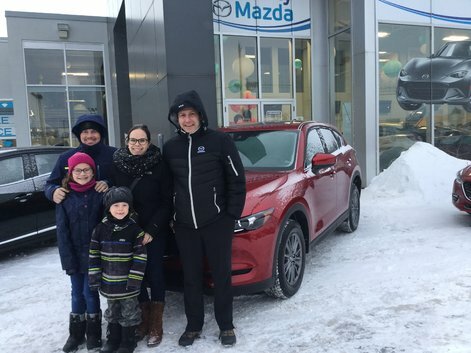 A huge thank you to Chambly Mazda, especially to Daniel for his listening, his kindness and the chips! Don't waste your time shopping elsewhere, they are the best. Customer service very appreciated. 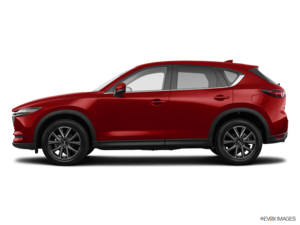 The fact that Chambly Mazda is a family business is reflected in the staff, they are all very nice. 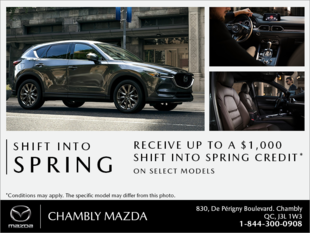 Thank you to the whole team at Chambly Mazda, great service!